We specialise in window installation and repairs. 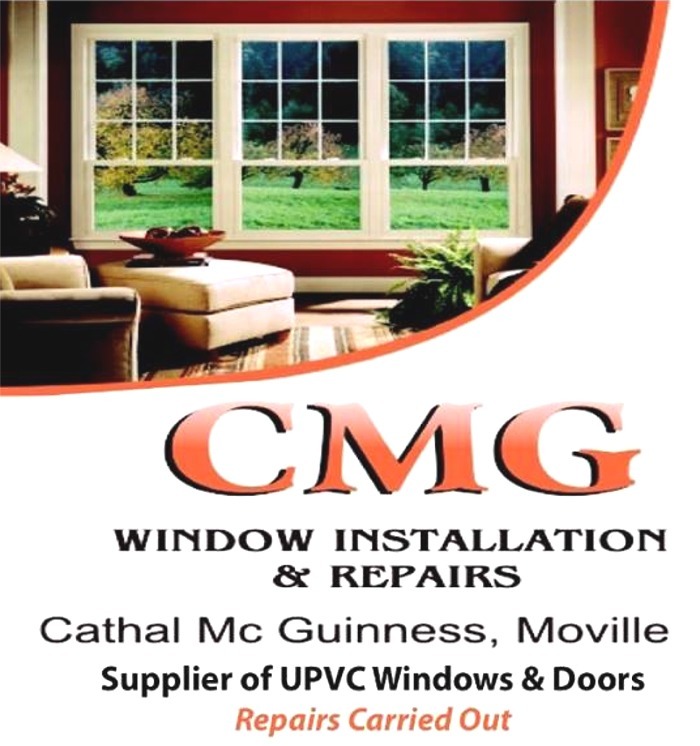 Supplier of Upvc windows and doors. If you would like more information about any of our services, please call Cathal on 086 2386045.